In the end of the last century, a strange phenomenon were observed in the yeast extract manufacturing plant in Yichang city - where the headquarter of ANGEL was located, that the skin of all the workers in the plant were much more delicate, soft, smooth and white than other people who did not work in the plant. 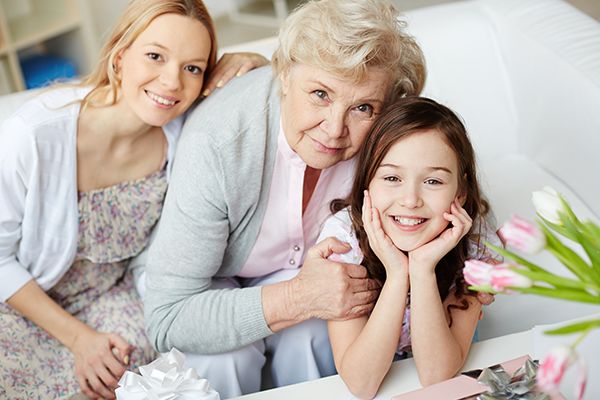 --organic minerals in yeast are good for skin health, such as yeast can supply skin organic zinc, to anti-acne. 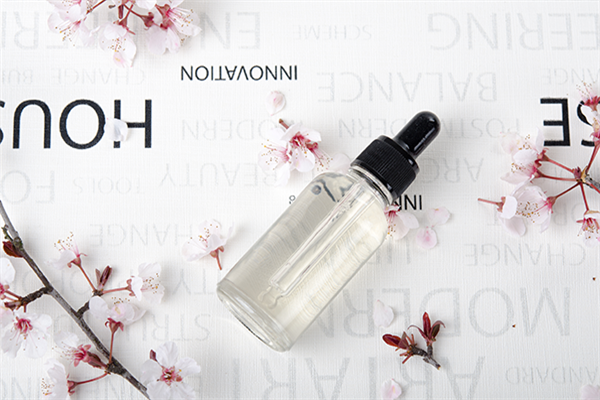 From that time on, ANGEL was dedicated in the R&D of yeast ingredients that can be used in cosmetics, with the characters of natural, safe and functional. 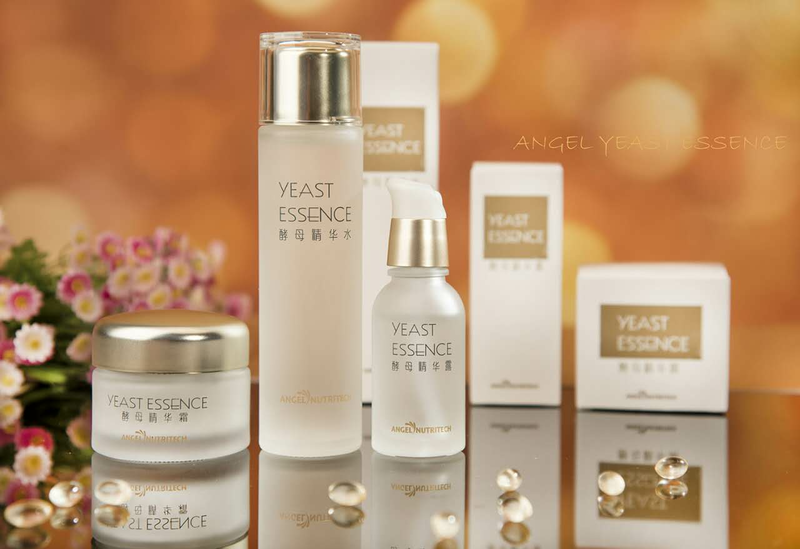 Welcome to Angel Yeast Booth No. 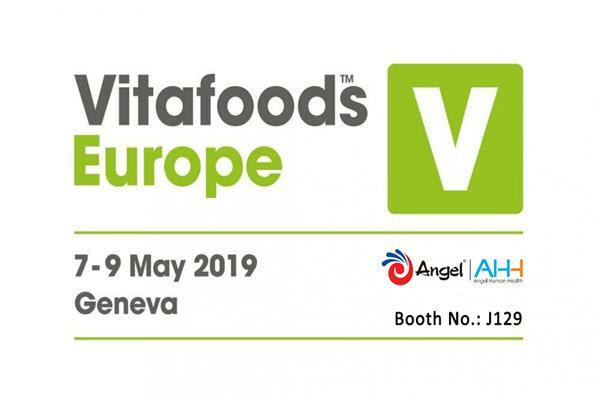 J129, Vitafood Europe 2019 in Palexpo for more details and ideas about yeast-derived functional food ingredients.